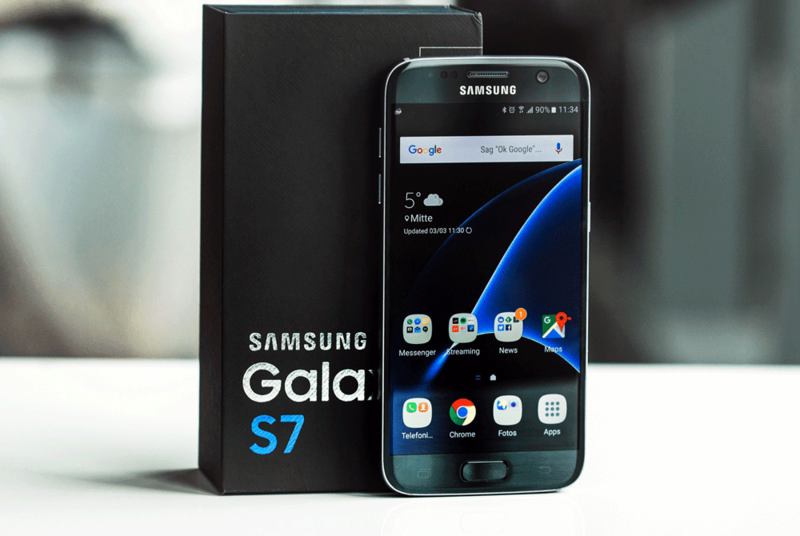 The Samsung Galaxy S7 and Galaxy S7 Edge are expected to get their official update for Android 7.0 Nougat before the end of the year 2016 . The updates distribution will start with unlocked models . 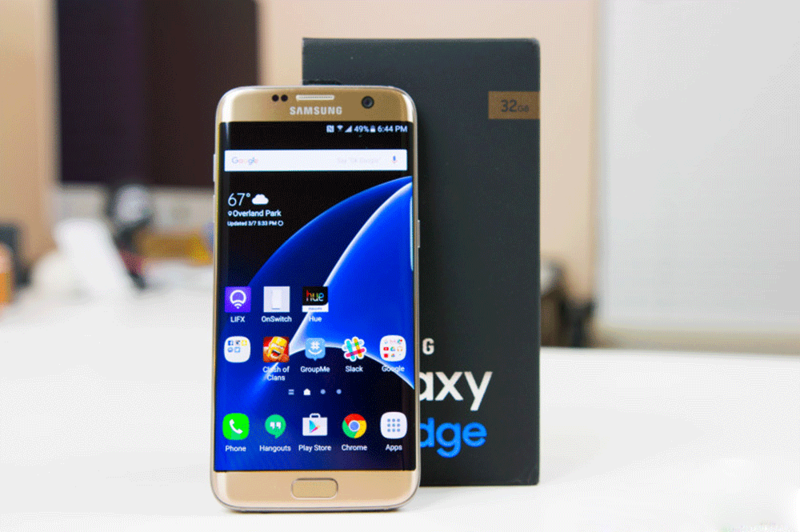 Samsung recently release third beta update for Android 7.0 Nougat for Galaxy S7 and Galaxy S7 Edge, The 3rd Beta update features a change in name for the "TouchWiz UI" and now it is called as "Samsung Experience". The update also introduced a new program called as "Samsung Pass", which helps users to enable "Bio-metric features" for automatic authentication to Unlock the Device and some other Performance tweaks. 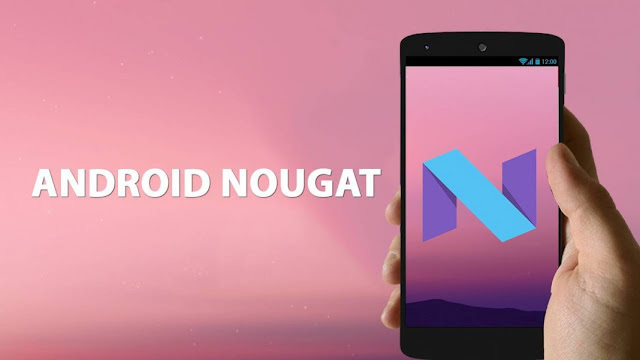 Galaxy S7 and Galaxy S7 Edge will recieve the update Samsung’s Android 7.0 Nougat beta program and they may receive the update wirelessly via FOTA. Those who wish to participate in the beta update Program must register themselves for the Beta program and download the beta program application via Wireless Update.